LeonVoci – a group of four singers from Lvov, established in 2015 by Nazara Tatsyshyna – the leader of the quartet. 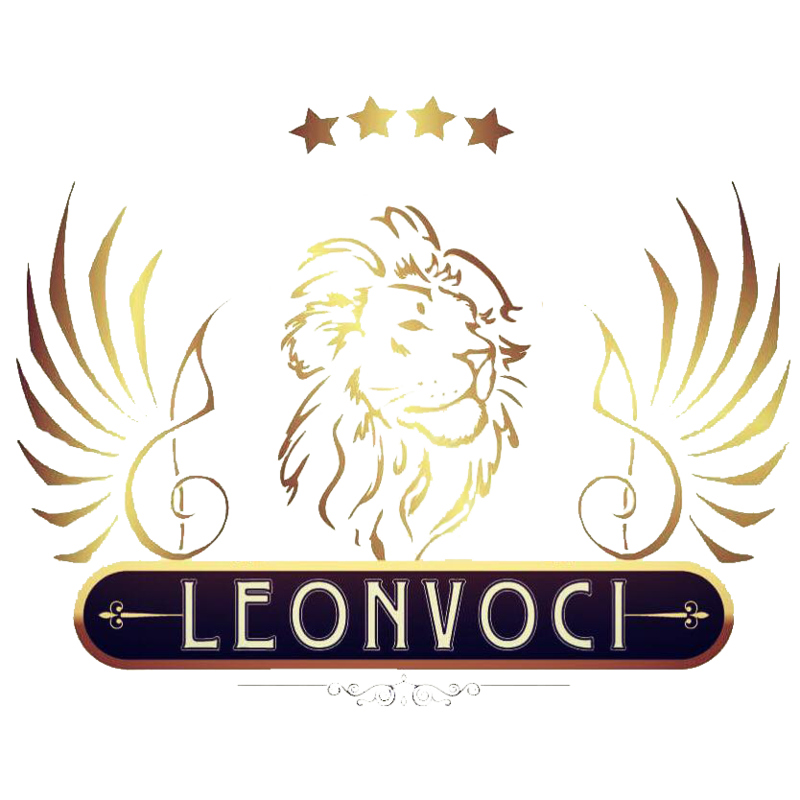 The name ‘LeonVoci’ translated from Italian and Spanish indicates to “Cries of lions” or “Voices of Lvov”. They are popularizing the classical music through the opera singing for the contemporary pretentious habit. The greatest world musical comedy hits, known operatic arias and the most beautiful world hits are performed with the great class and the real professionalism. They are favoured with the vote of course sounding. Winners of international competitions and music festivals. Stars of the Polish edition of “Got talent show”, where the Jury and the audience awarded them with standing ovations. They have been considered as a phenomenon in Polish music market. Their vocal style has been described in the international press as very colorful, with the expression. Their diversified repertoire is sung in languages such as: French, Italian, Polish, Spanish, English and Ukrainian. They perform in a masterly style indeed. LeonVoci is a very energetic vocal quartet. Their stage image will leave unforgettable impressions on account of great abilities of virtuoso performers as well as for the naturalness, the freedom and the best contact with the audience we can imagine. Tenors are performing concerts in the accompaniment of a symphony orchestra in Europe. They were an also great success giving a concert in Hungary and in Germany.